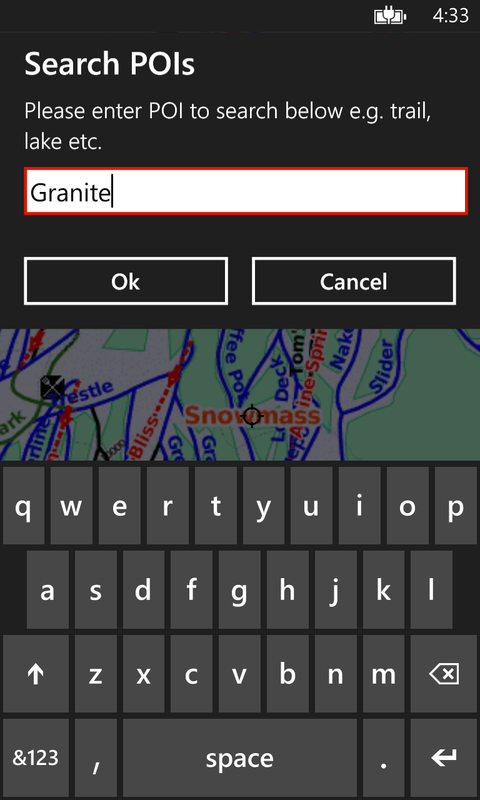 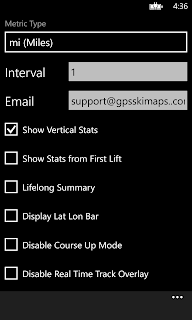 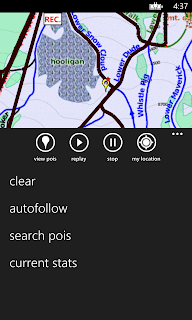 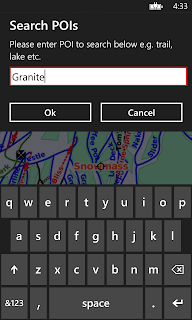 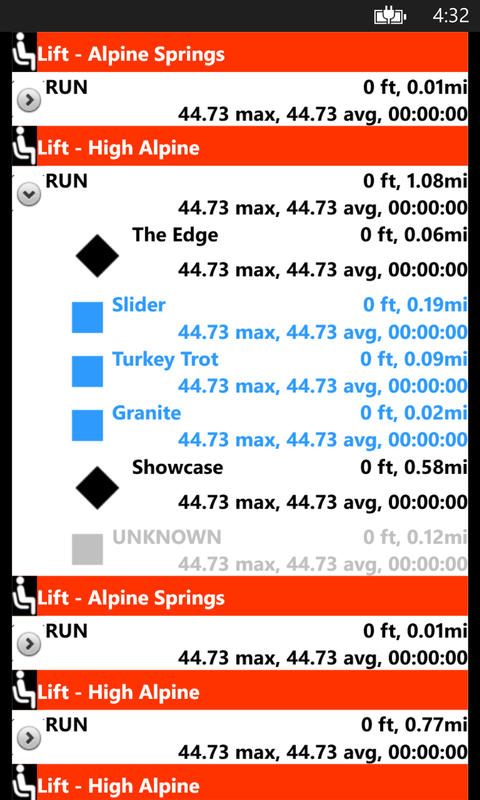 We are pleased to announce that the ski app is now available for all Windows Phone devices running OS 8 or higher. 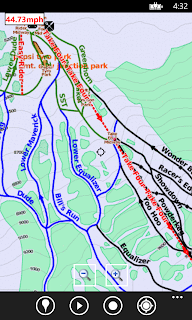 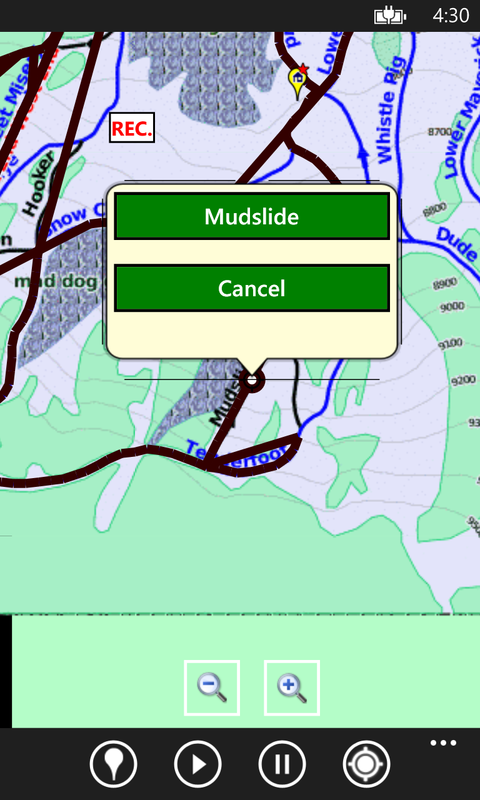 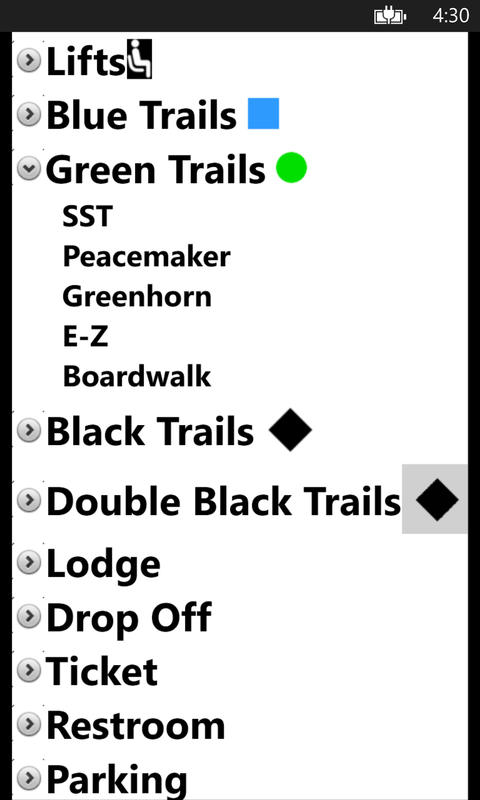 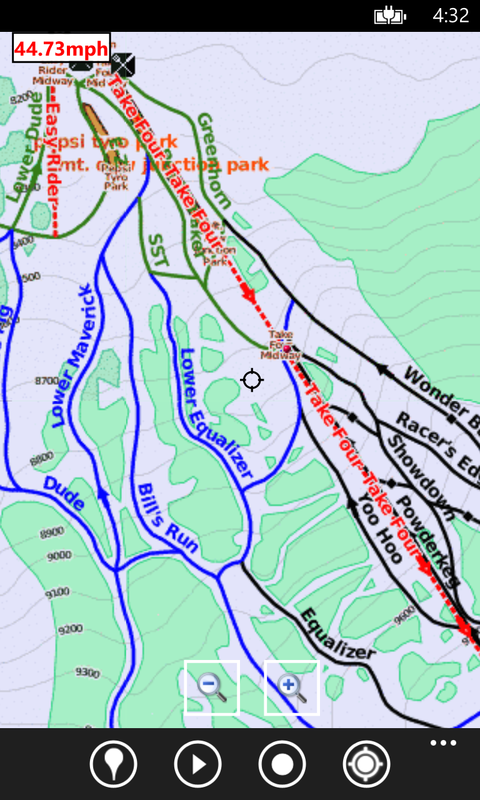 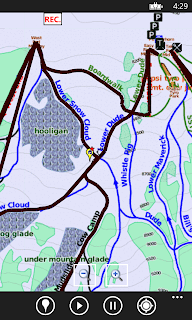 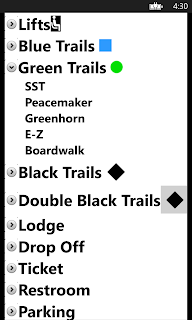 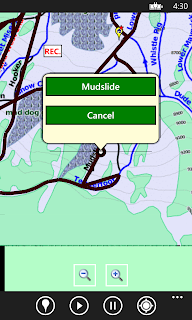 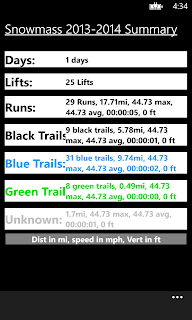 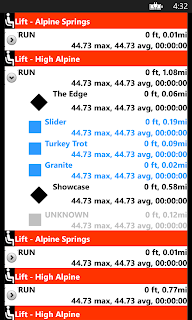 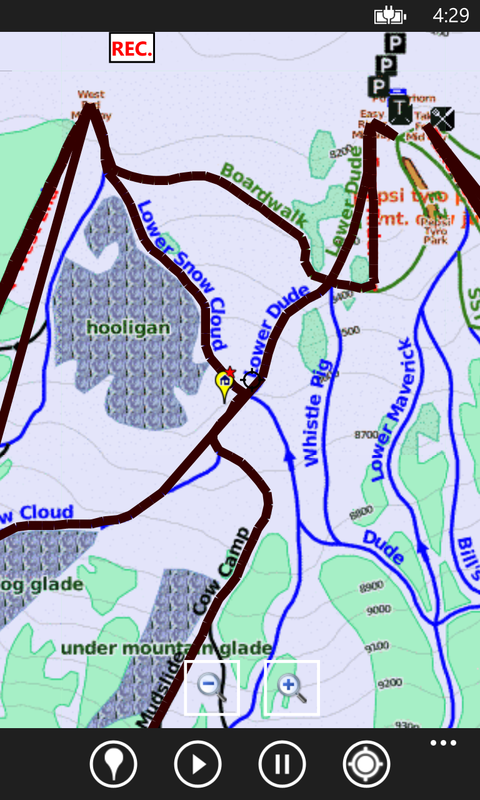 The app supports all features, including GPS accurate ski resort data, track recording, run by run analytics for ski tracks, search POIs etc. 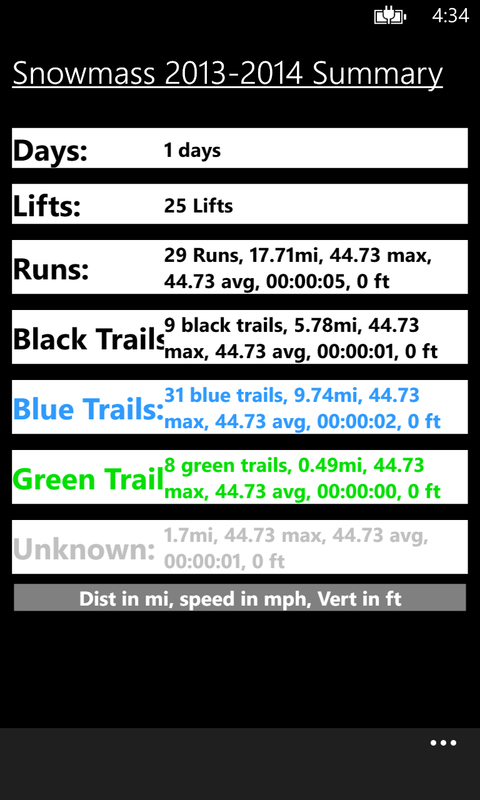 You can find more details regarding this at the link below. A few screenshots of the app are also available below.